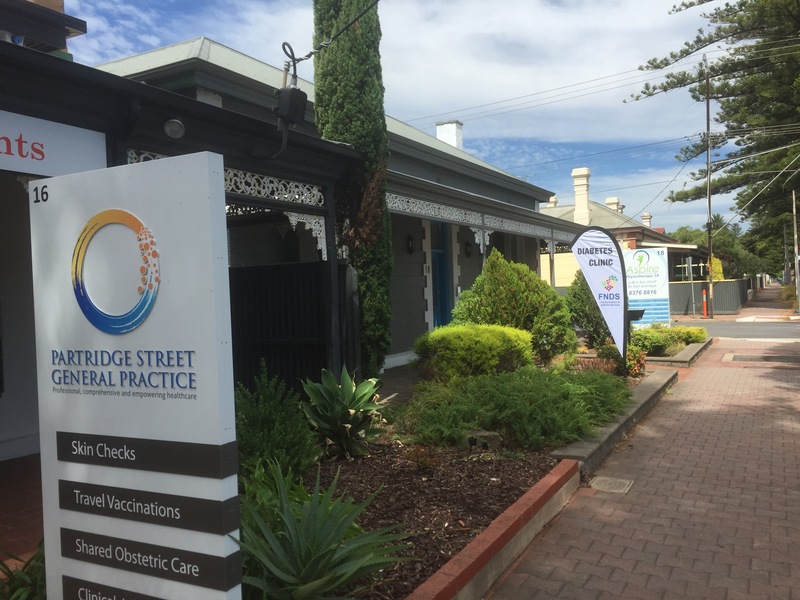 Whichever way you look at it, there is a great little health precinct on Partridge Street! 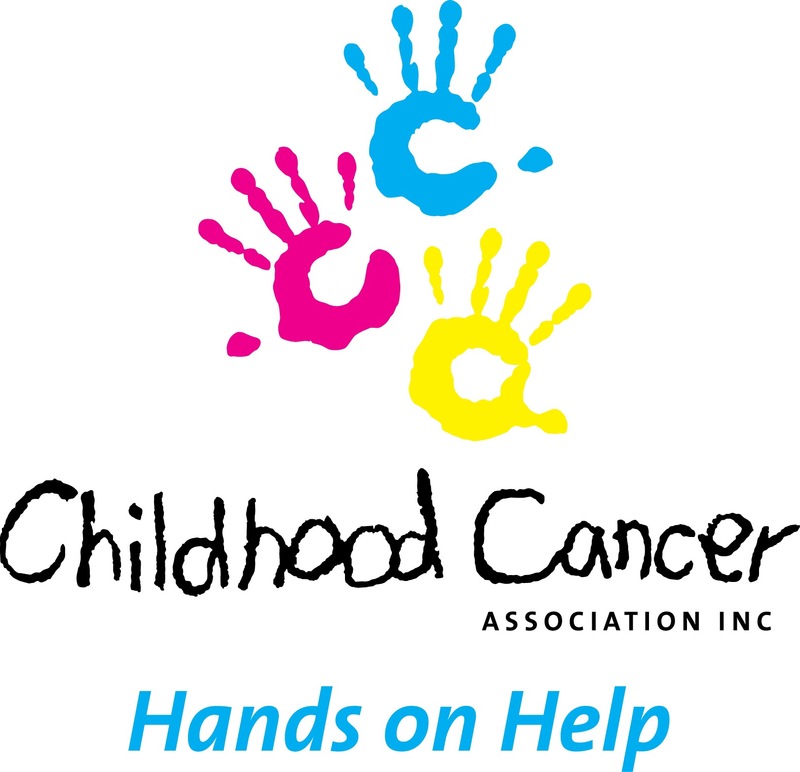 Let us work together to Help You. Care Plans, Team Care Arrangements, Health Assessments, and Mental Health Care Plans may allow You to receive Medicare Rebates for Great Care from Our Team. What are all of these Plans and Assessments? 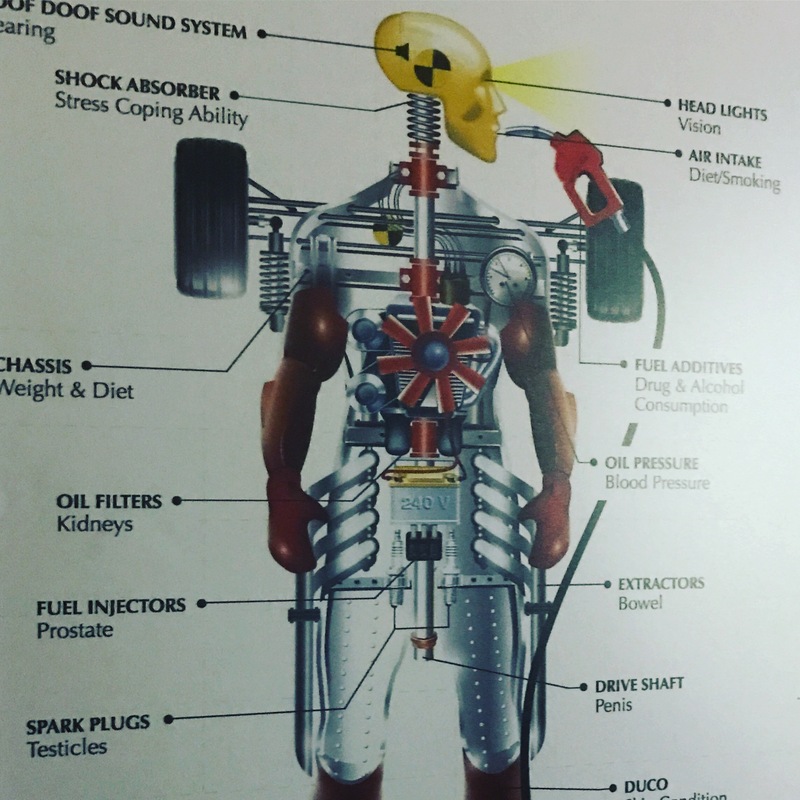 Think of Your Medical Care as being made up of two elements – Routine Care and Urgent/Emergency Care. Urgent/Emergency Care is when you see your GP because you’ve been unwell or hurt yourself, or when you present to Emergency with Chest Pain or after a major Accident. Routine Care might be an immunisation or a regular prescription, a Cervical Screening Test or a Skin Check. Imagine if You could have the time to Plan this Routine Care. What would You do? 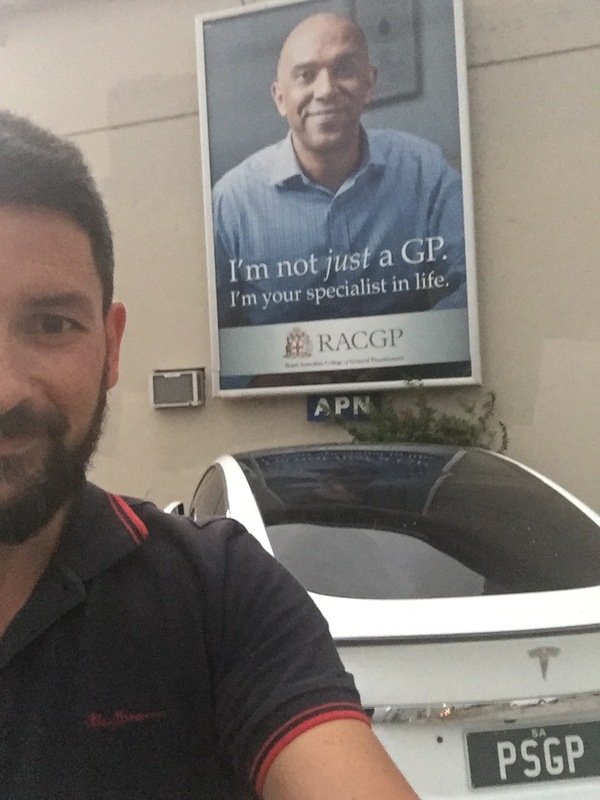 Australian GPs provide Great Care to their patients and part of this is due to prior planning preventing Urgent/Emergency Care. What are Your thoughts on Better Health? 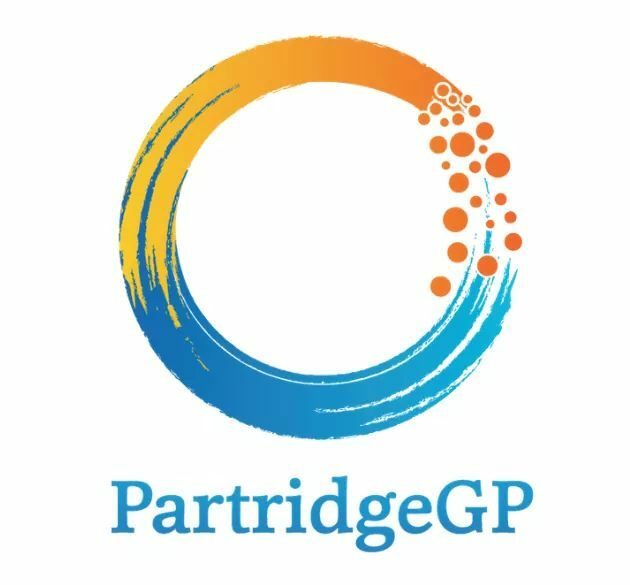 Add Great Nurses at Partridge Street General Practice and all the other Allied Health Services and We have a Great Team to Help You! 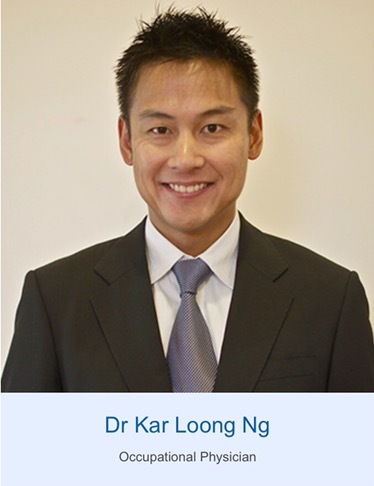 A guest post by the excellent Dr Kar Loong Ng of Next Generation Occupational Medicine – NGOM. Time. Timing. Such a critical aspect of Medicine. When a patient is in VF (Ventricular Fibrillation) the medical team has seconds, tens of seconds to act before the probability of successful resuscitation decreases exponentially. Act too fast (not yelling ‘CLEAR’) whilst activating the defibrillator and they risk hurting a team member and losing further precious seconds whilst the machine recharges. Act too slow and the patient is lost forever. Another example is that of shoulder impingement syndrome. A subacromial injection early on the injury is not going to be of benefit if the patient is not aware of how to perform rotator cuff exercises. An injection too late will also have less chance of success. It is all about timing. Right, Roger Federer? 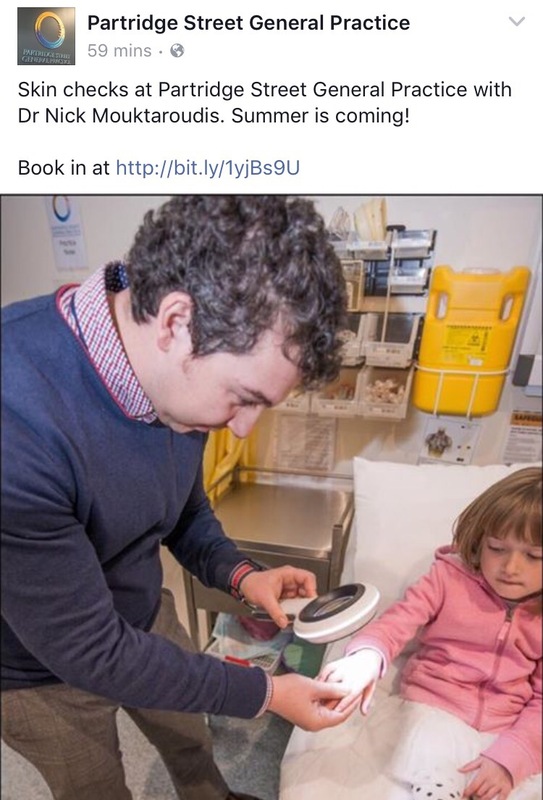 I previously wrote about Specialised Early Intervention and Second Opinion Medicine. With both services, we have been able to successfully rehabilitate a good proportion of complex worker injuries to normal work, alternative work, new employment or community restoration. Unfortunately some patients do not do so well. 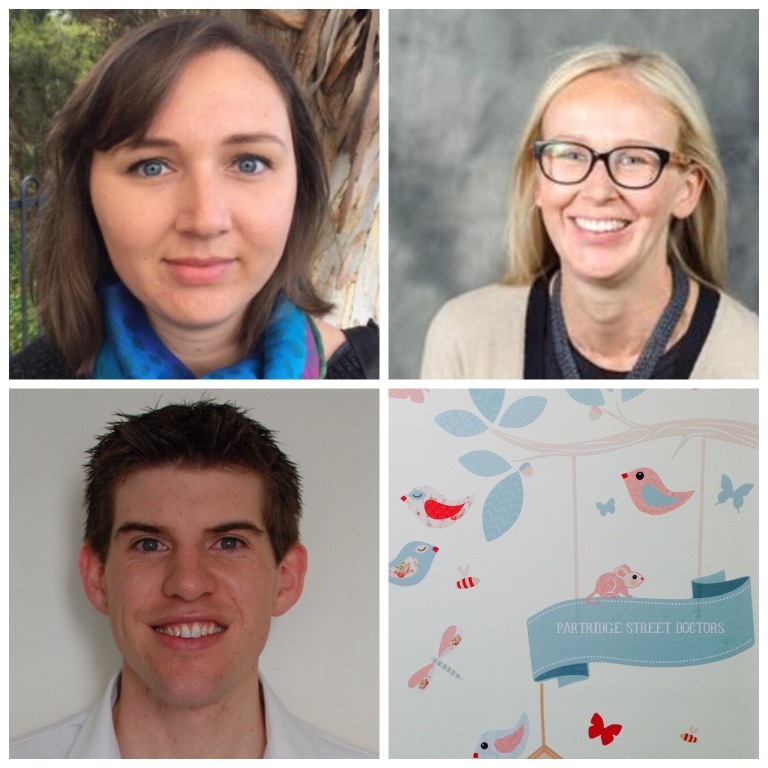 Being a sub-specialist practice, all our patients are referred from GPs. Despite extensive communication to the GP community, employers, insurers and rehabilitation providers emphasising the importance of early referrals, our earliest referral over the past few years has been 7 weeks post injury. This was an outlier, with the average referral being 6 to 9 months old. 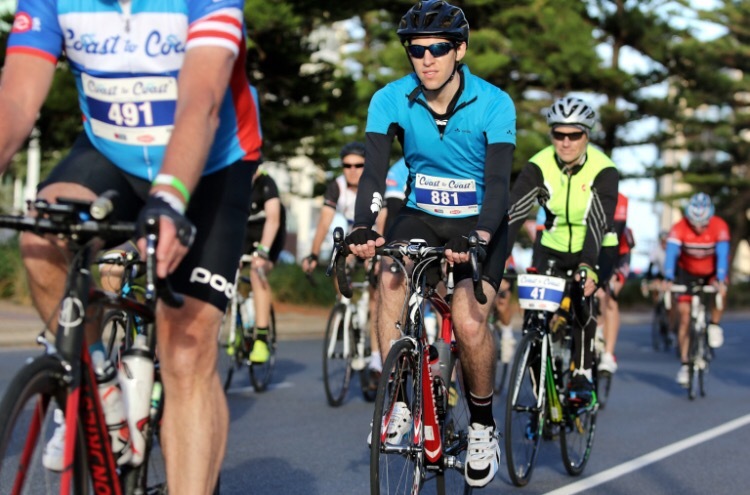 Well…….it beats my record a few years back when I saw a 50 year old man (with a six-pack) who had been on benefits since 19 and could not remember which leg his sciatica was on……….. Successful Early Intervention requires implementation at 2 to 3 weeks post injury. Some people refer to it as ‘The Golden Month’. For complex worker injuries, there is now good evidence that screening and intervention at day 1 of injury result in a significant reduction in disability and cost. We are now in the process of implementing this with the introduction of services to GPs. 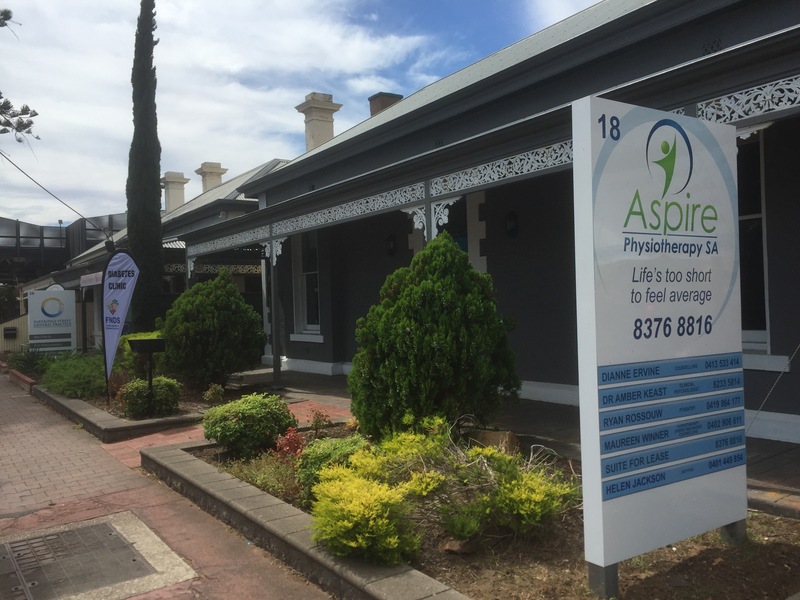 The aim is to provide patients, workers and employers with a personally tailored comprehensive suite of medical and allied health care, as well as quick but well-timed access to medical sub-specialists. I feel like I have been playing the game of RISK over the past few years. Disability is the enemy. I hope this strategy contains it. Thanks Kar – it’s inspiring to see the passion you have for returning injured workers to work! 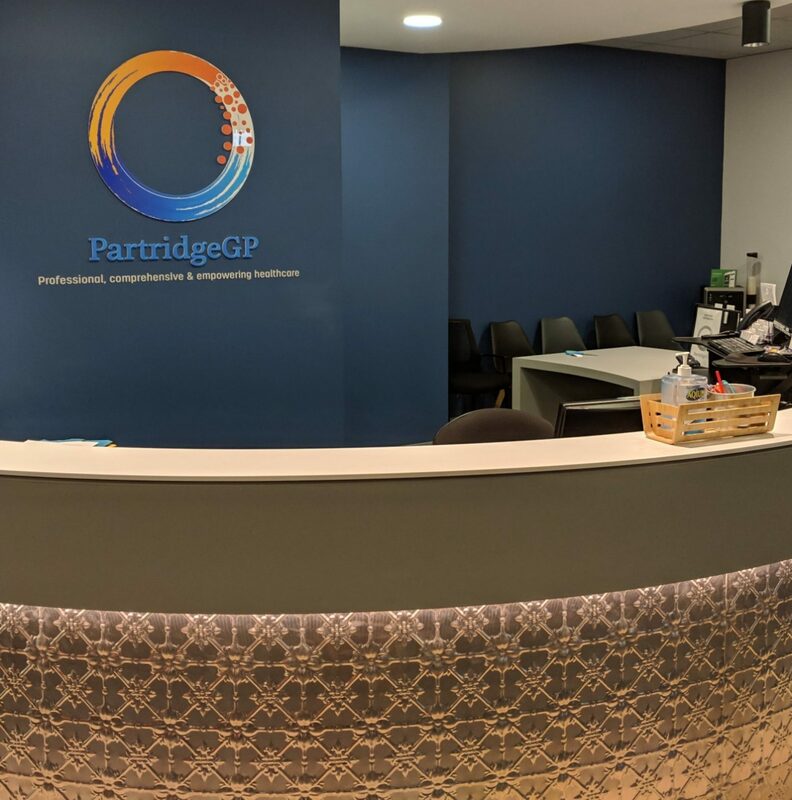 Getting you better is what we’re about at Partridge Street General Practice and so we’ll be working together with NGOM whenever we see injured workers. 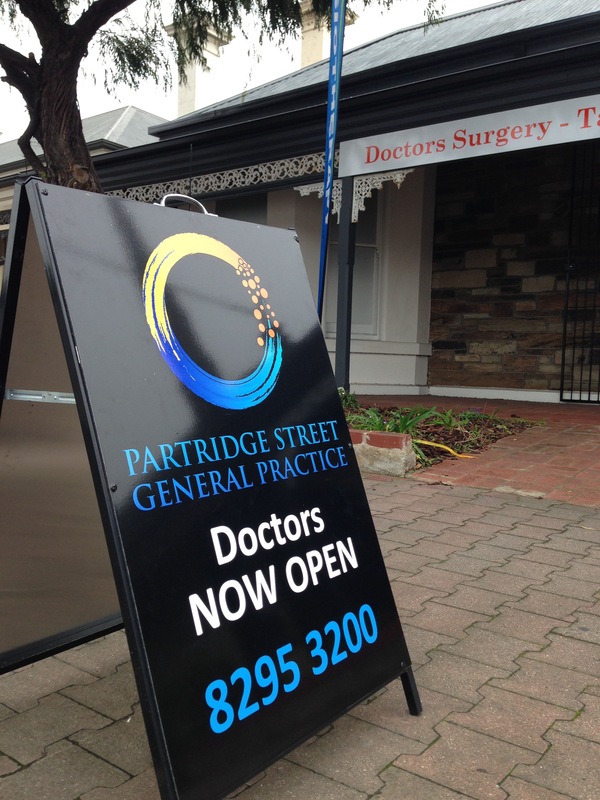 Our Doctors at Partridge Street General Practice are Here to Help Injured Workers – you can meet them here.